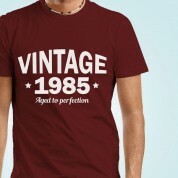 Vintage is a word that comes to mind when thinking of anything of a fine aged quality. 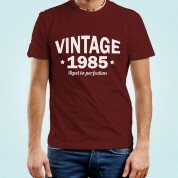 This is the perfect gift for that man who has brought that to your life. 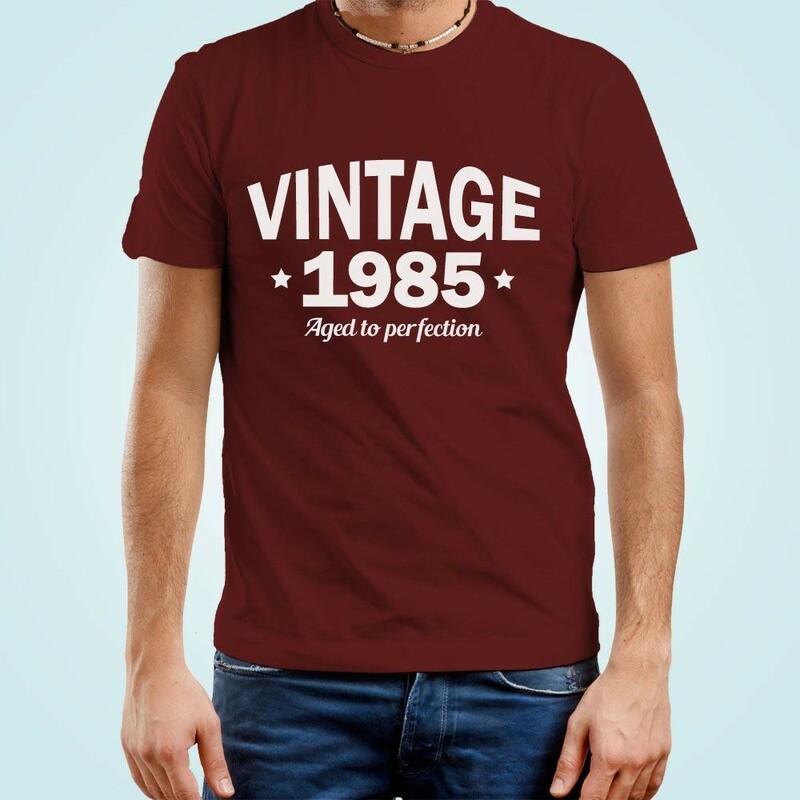 Subtly customised with his year of birth, this design is printed on a maroon shirt alongside the “Vintage, aged to perfection” text. 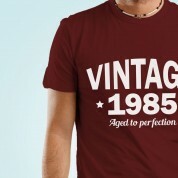 Ideal for his landmark birthday and to remind him that sometimes vintage is better than a newer model!